Abhijit Vaghani had literally crossed all the limits when he tried to remake ‘Pal Pal Dil Ke Pas’ of Kishore Kumar. The song was well performed by the legendary Indian super singer and now doing auto tuning at such level is an insult to the music. 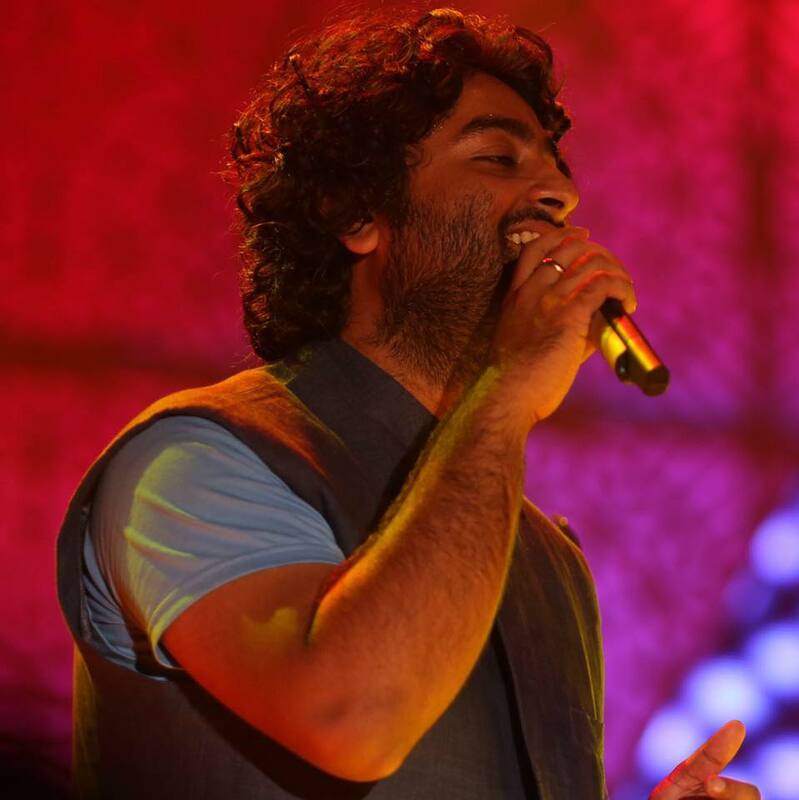 Arijit Singh is currently the most loved hindi singer in entire industry, after his appearance in The Kapil Sharma Show, his fan following had been increased tremendously. I do not understand why people act smart for no reason. Abhijit Vaghani you did not have to tune my voice to this extent.I am so ashamed of this rendition and I so love the original. Good luck with your music bro but honestly your sense of tuning and ruining the classic tune is a classic one.Keep up the good work.You are a talented music producer but I am so done with you. Thank you for making me hear the worst song master ever,thank you for returning my voice so much that I don’t even recognize.Thank you really for cheating me. If I knew you will change the mix later I wouldn’t have sung this. A classic insult to the original song. The song is sung by Arijit Singh, Tulsi Kumar and Neuman Pinto. The music is totally out of context and an ‘insult’ to the original one. We are however, not mentioning the copied version because it doesn’t worth that. Till then enjoy the original song in voice of Kishore Kumar. Ae Dil Hai Mushkil is scheduled for release this week which have maximum song performed by singer himself.